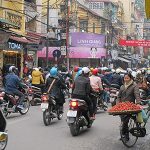 Hanoi, the capital of thousands of years of civilization experienced ups and downs of history, however, still keeps its own unique beauty that nowhere can obtain. 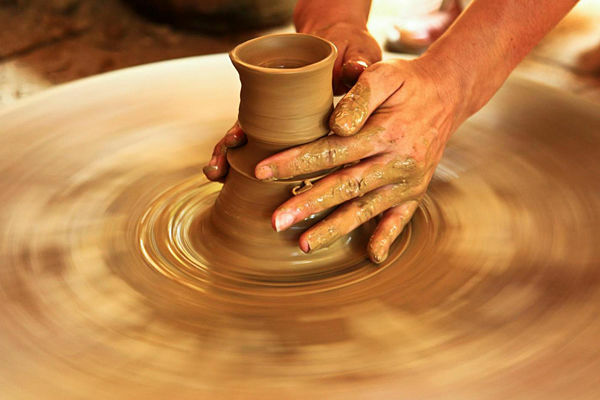 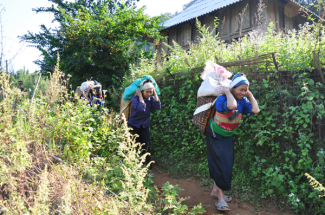 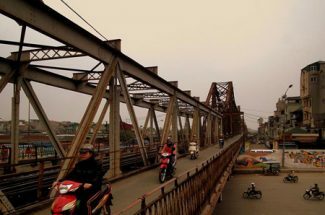 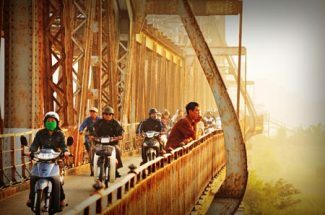 Travel to Hanoi and let your soul in the capital land in order to live in the fascinating history and gain insight into the culture of an old land. 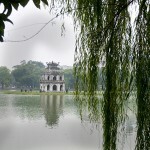 Walk around Hoan Kiem Lake, immerse in the fresh air and the rhythm of life of the locals. 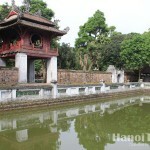 Get a free journey around Old Quarter, you will find the ancient streets with a combination of traditional and modern lifestyle, be amazed by the bustle and hustle on these streets but still feel the tranquil and ancient beauty of an old Thang Long. 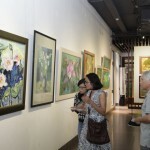 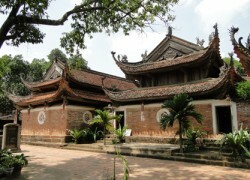 Explore the rich culture of Vietnamese people through a visit to Temple of Literature and discover all corners of history during the periods of French and Chinese occupation in architectural works. 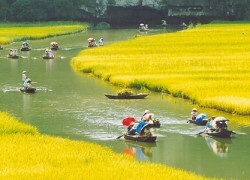 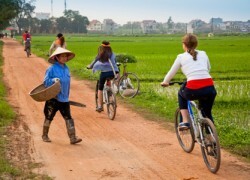 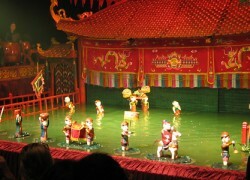 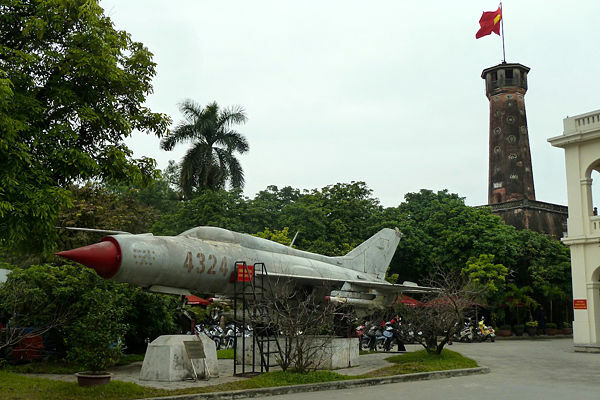 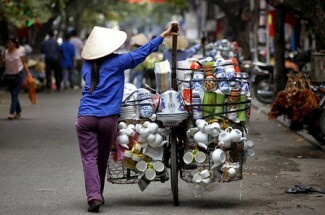 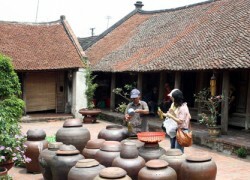 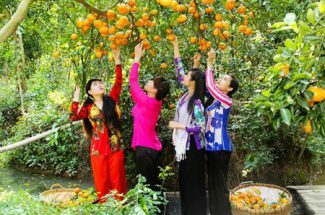 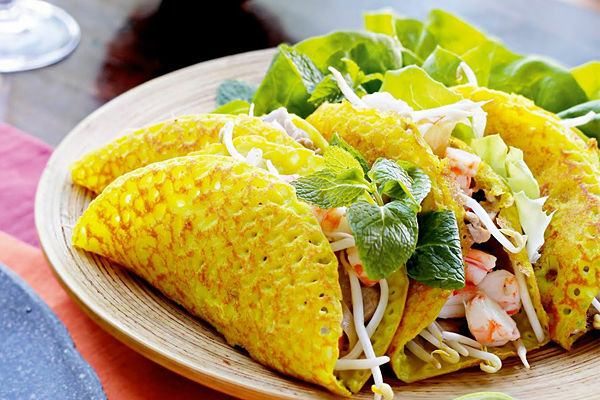 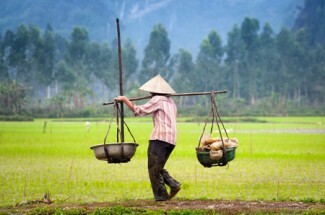 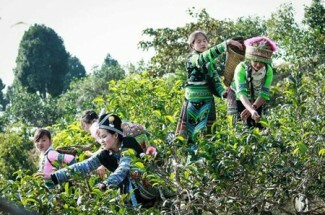 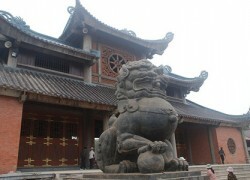 Join Hanoi tours to indulge exclusive charms of Hanoi. 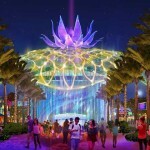 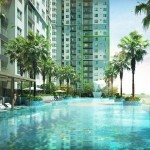 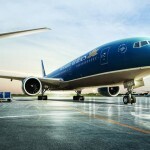 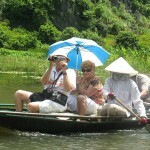 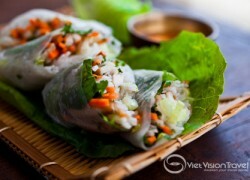 Viet Vision Travel values our customers and are eager to bring them the greatest traveling experiences. 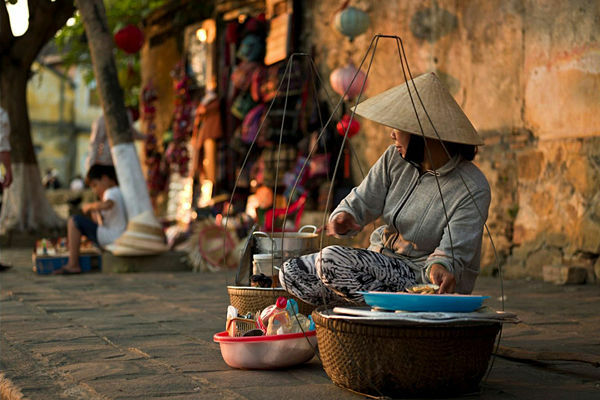 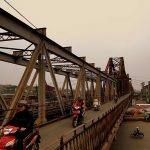 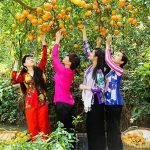 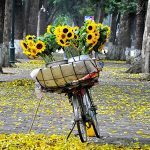 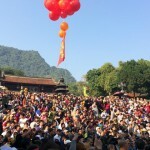 Just drop us an email or give us a call, and a personal travel consultant will help you prepare a personalized Hanoi Tour or Vietnam tour that satisfies all of your needs.